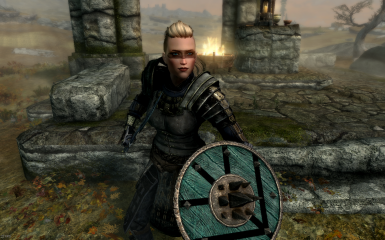 File 'JWD's Lagertha The Viking Shieldmaiden (UNP)' description changed. 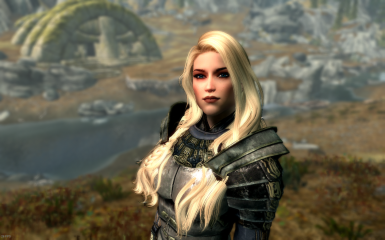 File 'JWD's Lagertha The Viking Shieldmaiden (CBBE)' description changed. 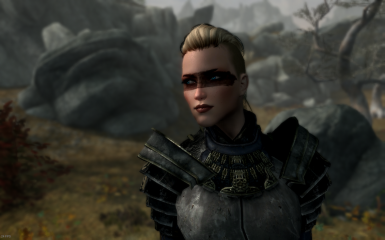 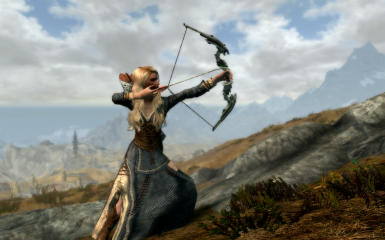 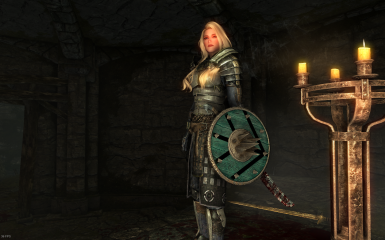 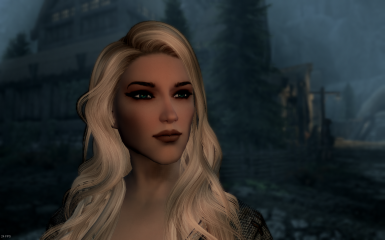 Name changed to 'JWD's Lagertha The Viking Shieldmaiden - A Female Standalone Follower (CBBE-UNP)'.